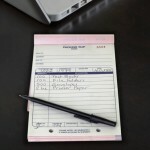 It’s a tech-free solution ideal for capturing handwritten signatures and notes on-the-fly. You may have used carbonless forms in the past without noticing, as they’re commonly used by many different types of businesses. They may be appropriate for your business needs if you or your employees are frequently in the field or working face-to-face with clients where time and accuracy are key. Carbonless forms can generate up to 4 copies (quadruplicate) simultaneously. Carbonless forms are popular in many industries. Banking and financial institutions often use them to record deposits and transfers, transactions, and other exchanges (such as loan or mortgage forms). They’re also used frequently by freight shippers and package couriers, in real estate transactions, and as legal documentation. These are just a few examples, but there are many uses and forms can be created to suit your particular business needs. 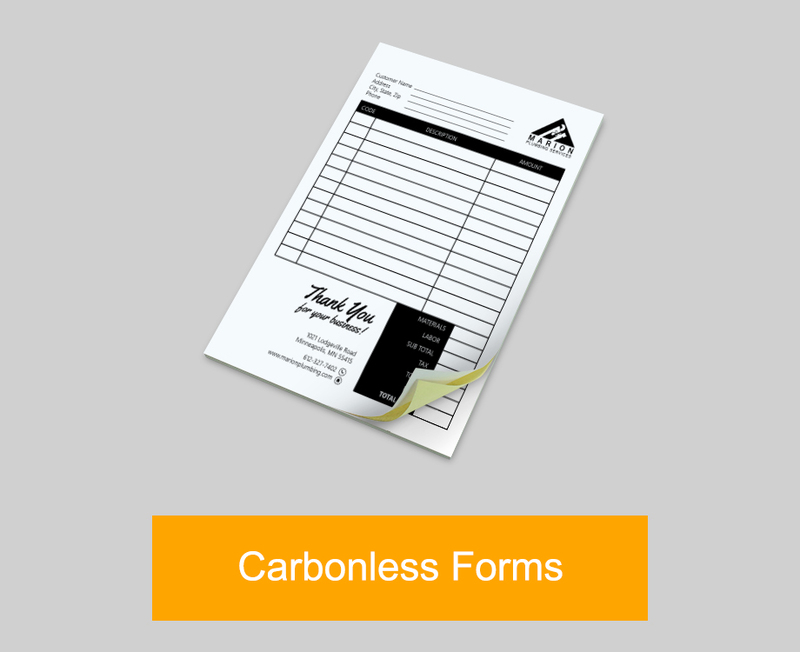 Can carbonless forms be customized? Yes! When many people think carbonless forms, they might picture a traditional, simple black and white version. This is a cost effective and functional solution, but for businesses looking to add their company logo, color-coding, or other eye-catching details to their forms, custom printing can help you create a unique design that brings your carbonless forms into the 21st century. 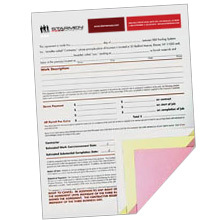 Custom forms can be printed in 4 to 6 days depending on your needs, so it’s easy to get up and running. Carbonless forms are an excellent way to keep your business organized and efficient, while also offering customers an instant and tangible record of their transaction or agreement with you. If you find yourself frequently requesting the same information from customers or clients or often require signatures of consent or receipt, these forms are a cost effective solution that can look just as impressive as your other marketing materials with the right customization. 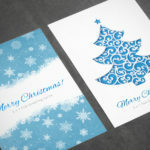 PrintRunner.com is a full service online printing company offering the highest quality printing at the most affordable prices. 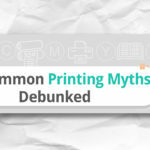 We offer premium printing with the most popular print products such as Brochures, Business Cards, Catalogs, Flyers, Postcards, Stickers and so much more.